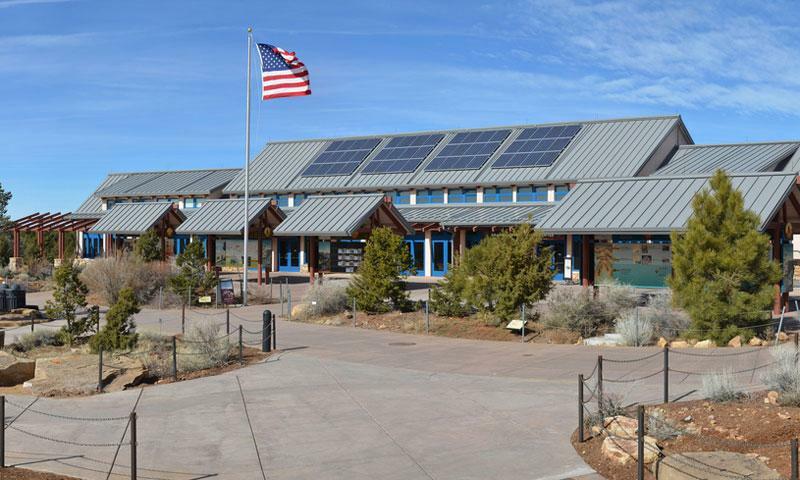 When visiting Grand Canyon National Park, before embarking on your journey of discovery of some of the most incredible views around, stop off at the visitor centers in the park. You will be able to obtain important information that will enhance your visit many times over. 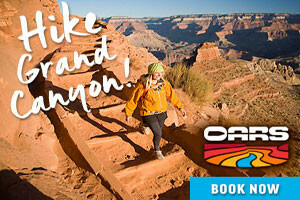 There are three major centers located on the south rim and one on the north rim for your convenience. They are all conveniently located. The South Rim Visitor Center is located in the Canyon View Information Plaza on the south rim at Mather Point. It is accessed by a free bus ride or on foot. There are outdoor displays that will provide many interesting facts about Grand Canyon and tell you what to do once in the park. Park rangers are also on hand to assist and the center is open year-round. The Verkamp Visitor Center is the Grand Canyon's newest visitor center. It is located near the El Tovar Hotel and is open year-round. The Yavapai Observation Station offers extensive information on the area's geology and natural history. It is located one mile east of Market Plaza and open year-round. The Kolb Studio is an art and photography studio located in the Village Historic District at Bright Angel trailhead. It is open year-round. Free admission. The North Rim Visitor Center is located close to the Grand Canyon Lodge and offers information on the region, maps, brochures and exhibits. It is open from mid May through mid October. The Desert View Information Center and Bookstore is located near the park's East Entrance and offers information about the region and many souvenirs. It is open year-round. The Tusayan Museum is located near the East Entrance in the Desert View area. It provides displays on the area's artifacts and history and is open year-round. Free admission.